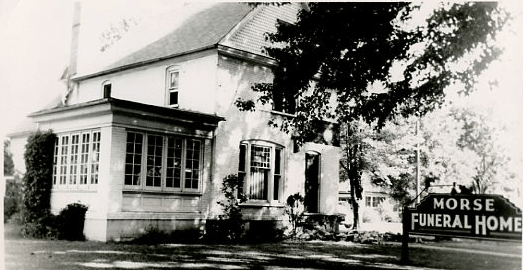 Our funeral home was established in 1939 by William F. Morse (1910-1996). The previous Morse Chapel was purchased and renamed the Misiuk Funeral Home in 1974. The Misiuk family owns, operates and lives in the building so your loved one is not left unattended. As a family, we have a special sensitivity toward those details that enable us to offer the most comforting and personalized service to the families we serve. Through our experience we are able to arrange a truly meaningful tribute for your loved one and help you chose from a wide variety of services and products. 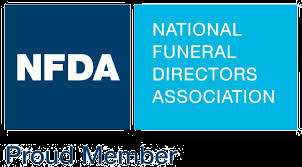 We will meet with you during the day, on evenings, at our funeral home or at your home, if you wish. We are capable of shipping and receiving your loved ones all over the world. Misiuk Funeral Home is located in Chesaning, Michigan. Our facilities are accessible to the handicapped and there is ample parking. Thank you for visiting us and please feel free to explore our website or to contact us for any questions you may have concerning our services.